Available with us is a highly acclaimed range of Pine Wood Pallets. These Pine Wood Pallets are manufactured using high-quality pine wood and are thus assured of durability and high-load bearing capacity. 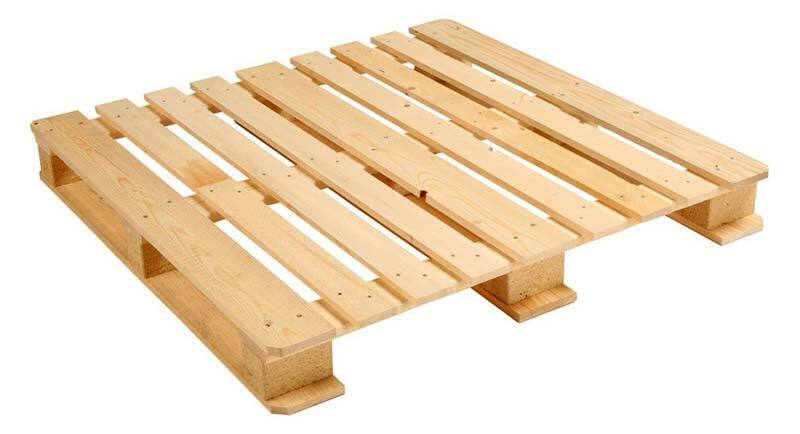 The clients can also avail these Pine Wood Pallets from us in bulk. Also, these Pine Wood Pallets are known for their termite resistance, safe storage, and easy mobility attributes. The Pine Wood Pallets are mainly used in air cargo and sea cargo.